We are a search engine marketing and optimization agency serving enterprises, mid-market businesses and challenger brands in competitive industries. 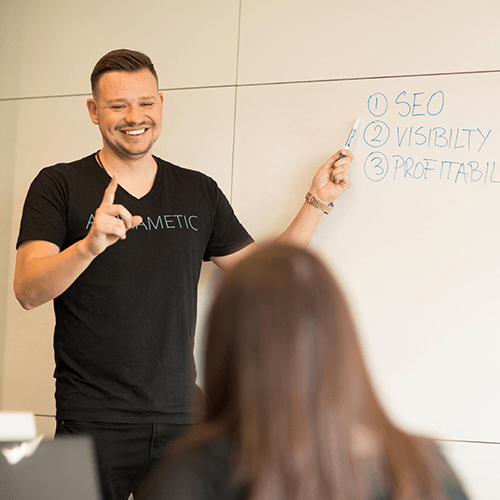 We use a combination of SEO, SEM, local, tech, and content to come up with smart ideas for businesses that need results now. We are currently looking for an SEO intern to support our client projects. 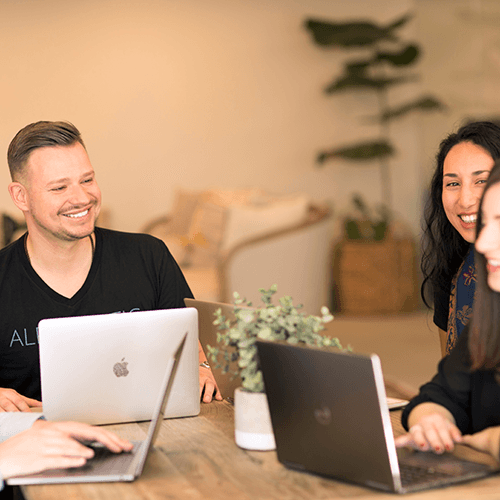 If this sounds like something you’re interested in, join the Alphametic team in our sunny, Miami location in the heart of Midtown. 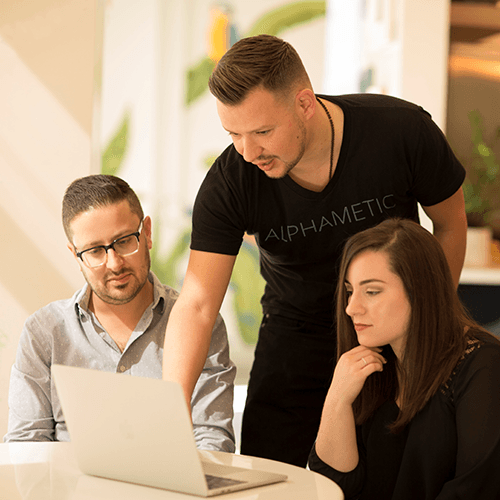 Become a part of Alphametic’s growing team of digital marketing and SEO experts. Prior internship with a digital marketing agency or company and/or project experience in the area of digital media, marketing, sales, SEO, SEM, content marketing, web development, social media or analytics.